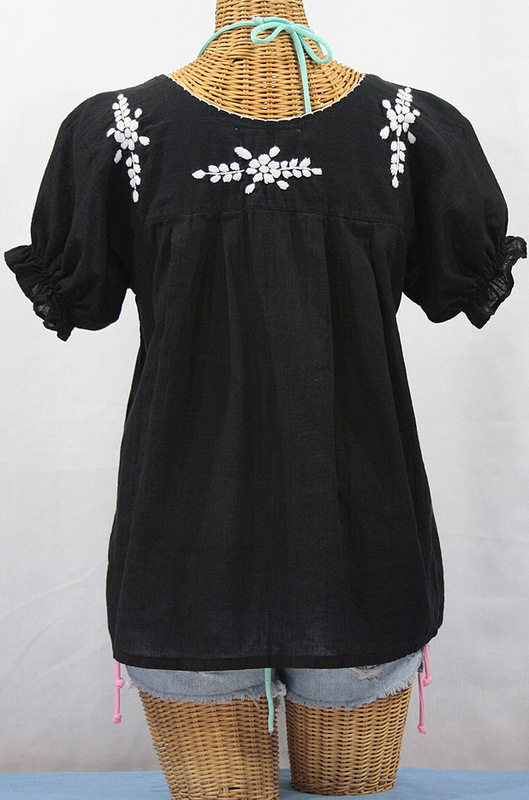 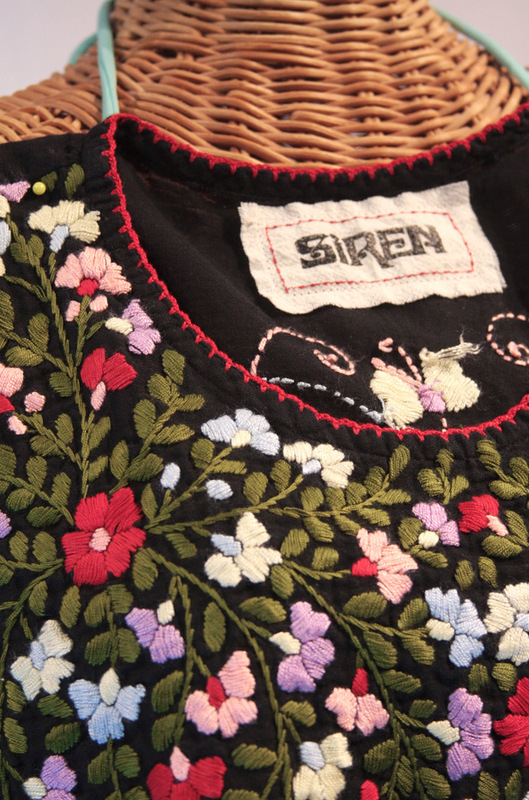 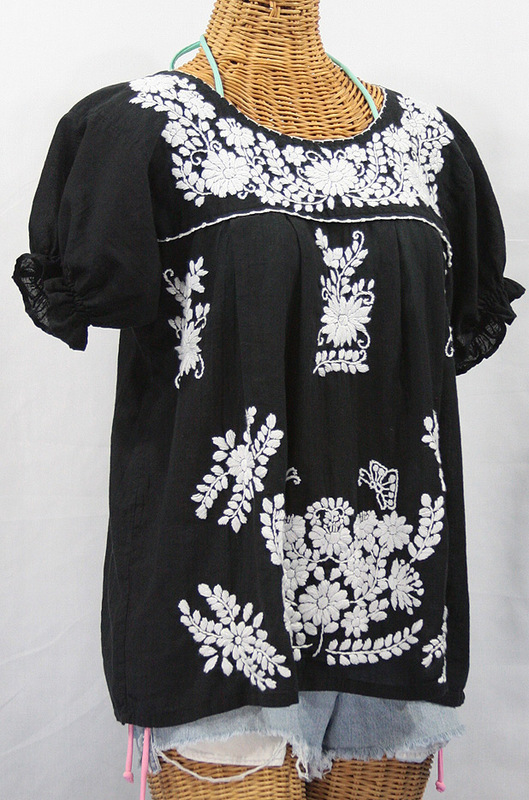 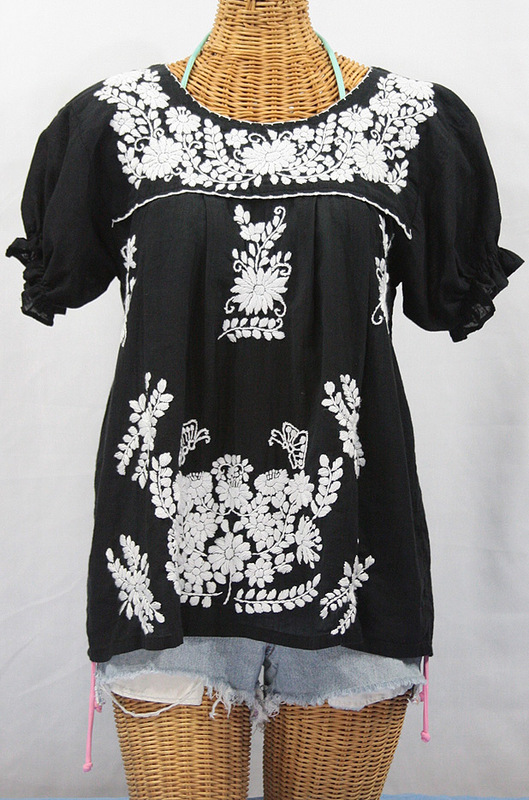 • Ornate hand embroidery and traditional puff sleeves, available here in black with white embroidery. 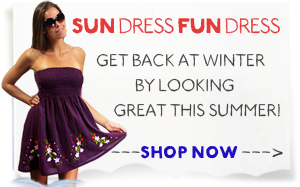 • One-Size-Fits-Most (Small - Large; sizes 4 - 8 and most size 10s). 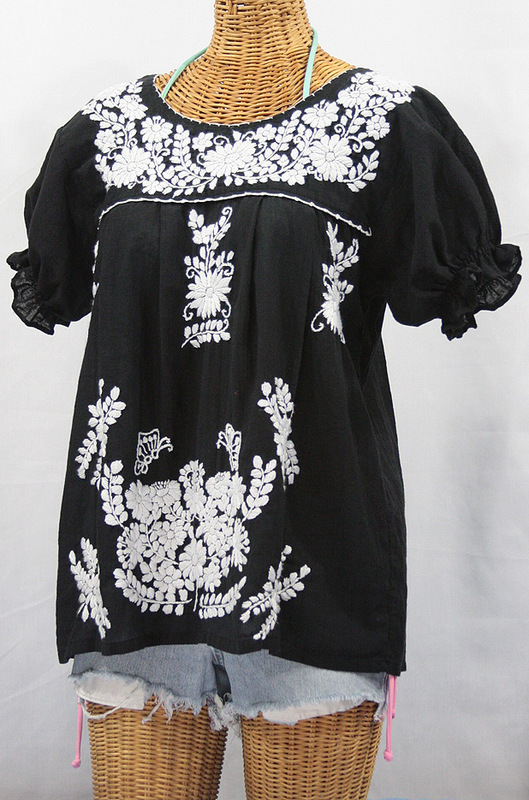 See detailed dimensions below. 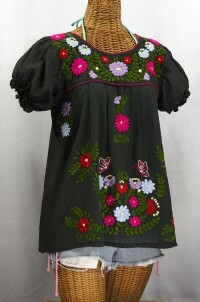 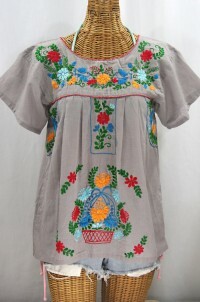 We generally suggest that your fullest bust measurement -- measured across your bust and shoulder blades and usually not the same as your bra size -- be at least 3" smaller than the garment's actual bust measurement, given below; but the Mariposa Mexican blouse can be worn at your own bust measurement if you happen to be petite but with a full bust.